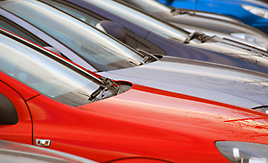 We have financing options for all credit types, regardless of credit history! 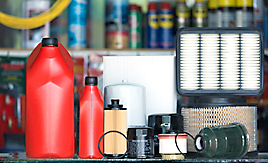 We Have A Fully-Equipped Service Shop! 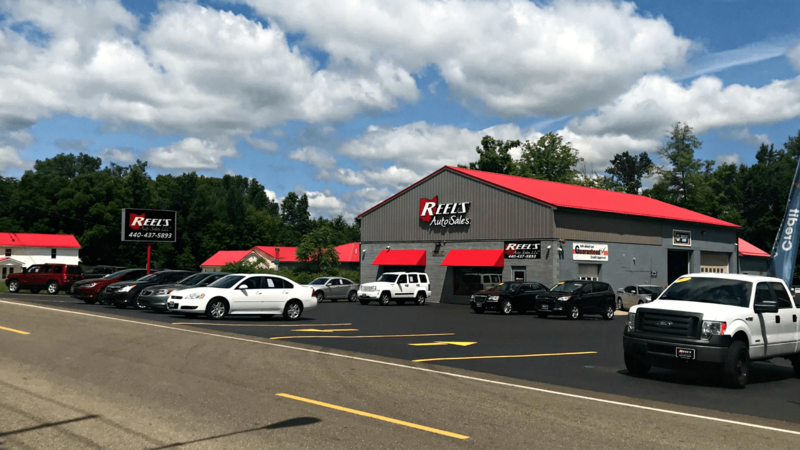 Our certified, full-time mechanics will give you the great vehicle service you deserve! Among other awards and accolades! Click to GET APPROVED and drive home your dream car! 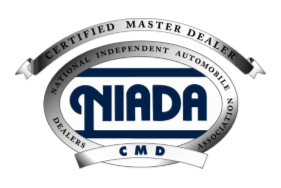 Reel's Auto Sales is one of only five independent dealers in the state of Ohio to be designated as a Certified Master Dealer (CMD). 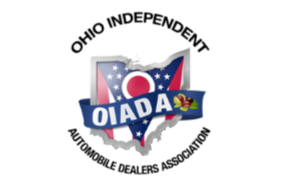 Awarded the 2016 Ohio Quality Dealer of the year, and 1st Runner-up for National Quality Dealer of the Year. We are open Monday through Friday 9am to 7pm and Saturday 9am to 3pm. Call or Text 440-437-5893. Loved the service I received, I would strongly recommend to anyone looking for a used car. Good honest people. I've bought from them before and will do so in the future. Need financing? We can help! 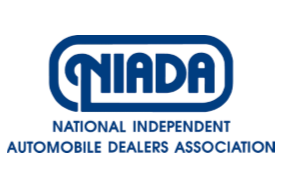 As an Independent Auto Dealer that specializes in financing we can get you approved and on the road today. Having less than perfect credit is NO problem. We carry a great selection of used cars for sale, as well as trucks, vans, SUVs, and crossover vehicles. We offer credit options for every credit situation, regardless of credit histoery. 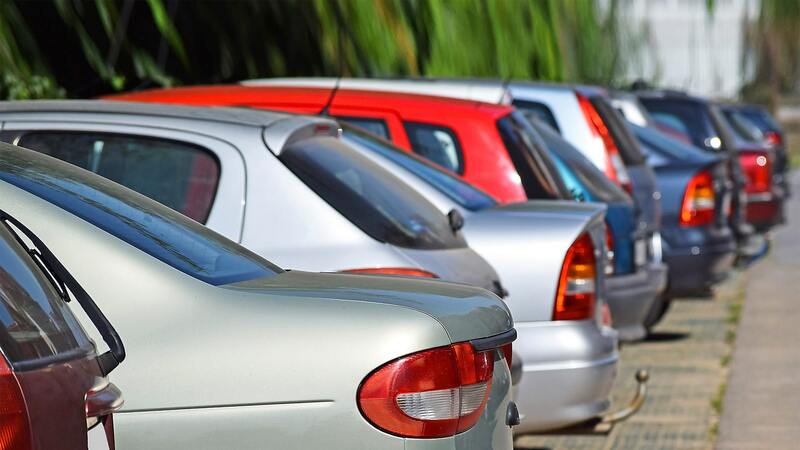 We carry a great selection of used cars for sale, as well as trucks, vans, SUVs and crossover vehicles. We aim to put people before profit. 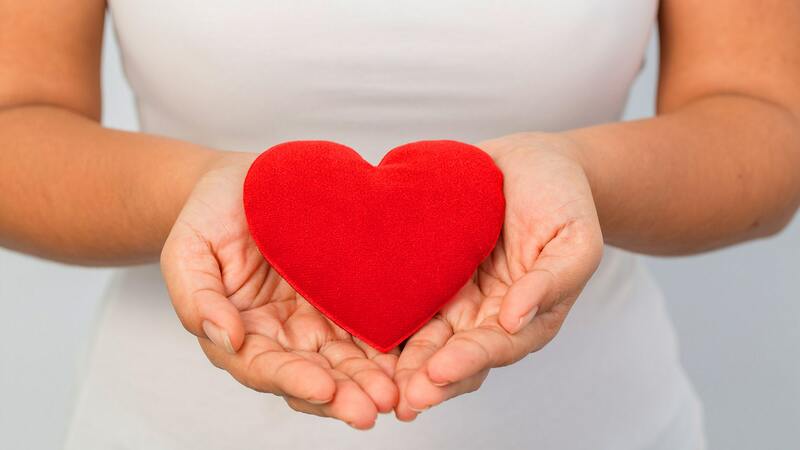 Take a look at what our happy customer s are saying about us. We are proud to announce we are now a NAPA Auto Care Center. Quality Parts & Professional Service! 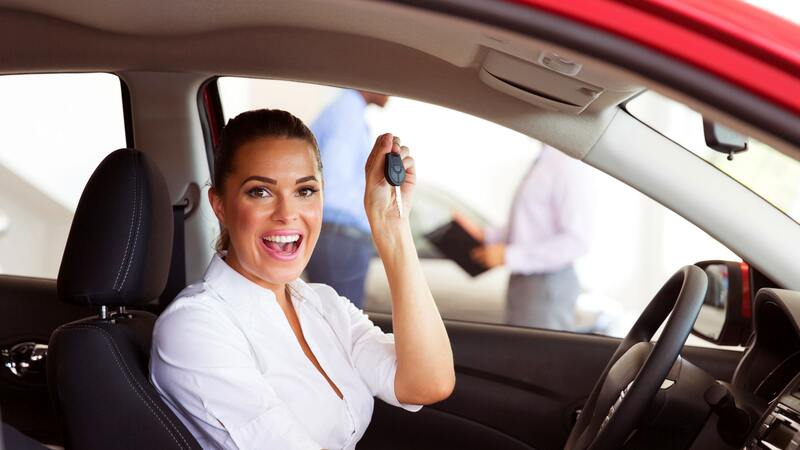 Browse through our great selection of vehicle makes to find your dream auto today! Reel's Auto Sales has been visited 9,726,410 times.